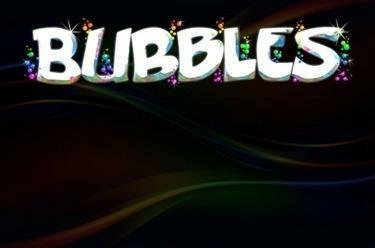 Play Bubbles online for free now! These bubbles will push your luck to dizzying heights - turn the shining beads in Bubbles into massive Twist winnings. Fill five reels with colourful soap bubbles and get excited when they burst in the right combination with a loud bang and give you big winnings! 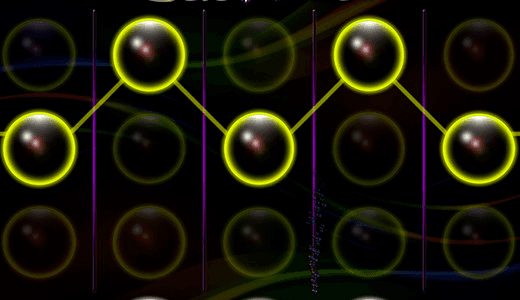 Your aim: get five small bubbles in the same colour along the win lines! You win if three identical soap bubbles land from the right or the left consecutively along a line. Underneath the second, third and fourth reel float three colourful WILD bubbles. The WILD bubbles can rise with every run and with some luck put the finishing touches to your winning combination. When they rise they can turn any number of symbols into Wild symbols. All Wilds are fixed and re-spins will happen until you win. If you win additional Wilds during the re-spins you also win further re-spins.